The showcase itself ran over three days at the OXO Tower in London (OXO2, 5th-7th October). 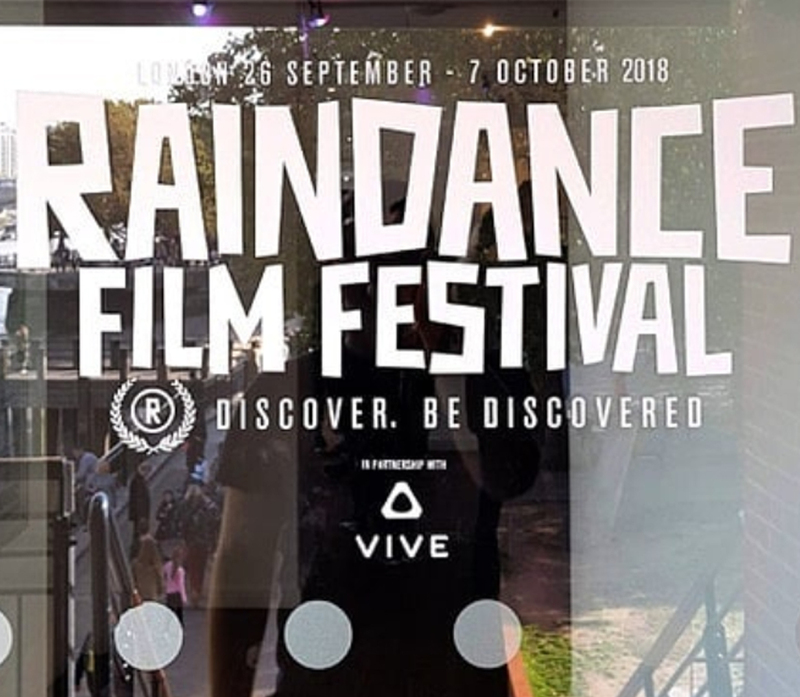 There were 33 different experiences available across a range of headsets, including ‘7 Miracles’ (credited as the world’s first feature-length film in VR), ‘Transference’, ‘Arden’s Wake: Tide’s Fall’, and ‘Crow: The Legend’ (each featuring actors/celebrities such as Elijah Wood, Alicia Vikander, Oprah Winfrey, John Legend, and more). One of the most technically impressive pieces was ‘The Apple’, which VR Focus described as a ‘blissfully’ relaxing piece ‘set up as a 40sqm experience, using HTC Vive Pros and backpacks [to allow] two people to freely explore the magical world’. Working closely with the Curator and Virtually Mine, Bertie and Georgina were on hand for all three days to help with the building and running of the event. We helped artists set up their installations, and ensured all un-hosted installations were put together correctly. Following on from this initial set-up period, we also supervised groups of volunteers looking after the experiences, and provided tech support throughout.